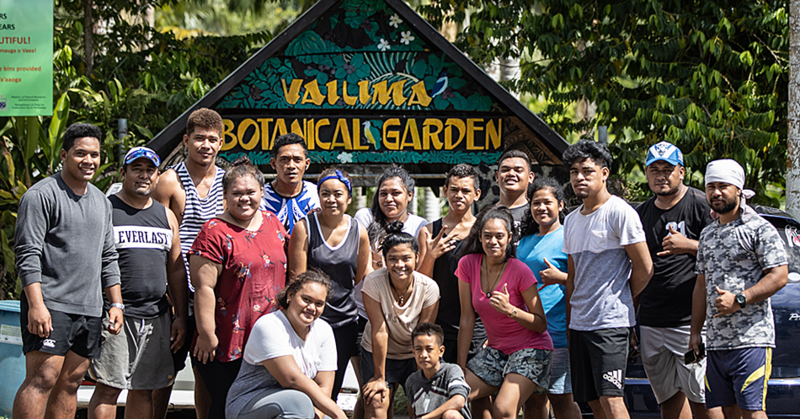 Samoan students are among a number of students studying at the University of the South Pacific (U.S.P) who were deregistered for outstanding fees. This meant students affected were declined access to their online notes, denied access to university resources (libraries, labs etc.) and were not permitted to attend remaining classes. This happened while the final exams are just around corner. 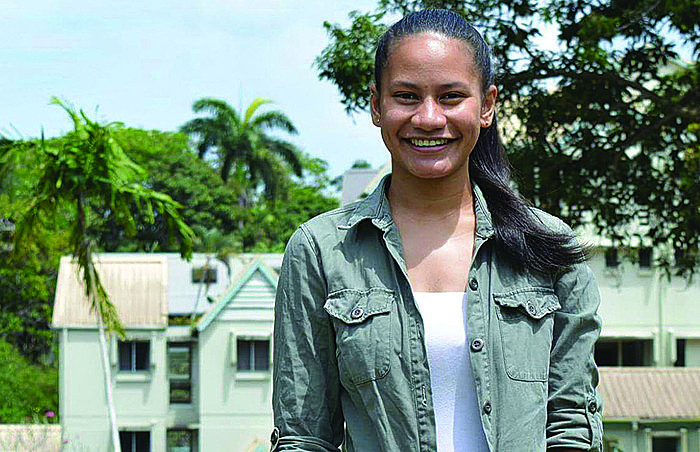 Among the students affected is June Vaisagote, who is an Australian Aid scholarship student. 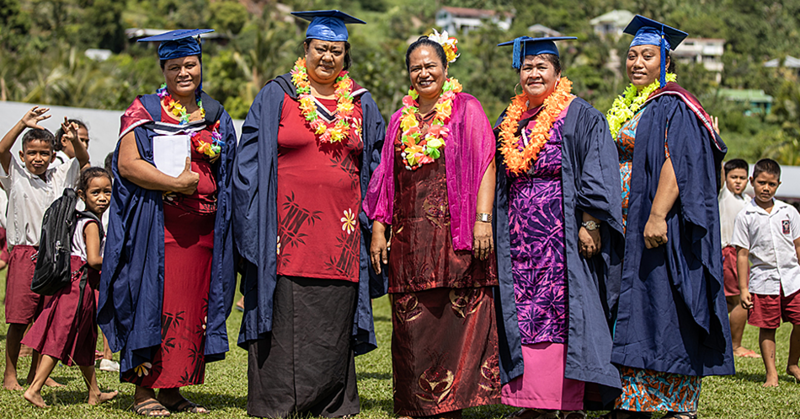 “I have been de-registered because of remaining unpaid accommodation fees,” June told the Samoa Observer. “I am currently in the process of paying my accommodation through allowance deductions and it is supposed to be cleared in the following week. “Unfortunately, with this new policy which was made effective on Monday (17th), we have to come up with the money immediately to pay for the remaining fees instead of waiting for the allowance in two weeks because we were told to pay up all fees by this Friday the 21st in order for us to re-register. June said they have two more weeks before finals and yet they were not permitted to attend lectures, access the libraries and other critical learning facilities. “We cannot submit assignments and access notes and we need our notes for our preparations for exams. So to put it simply, we’re banned from the school,” she said. “This is the last week of classes and we need to put in 100% effort into this and usually hints for the finals are given out on this week but we won’t have the opportunity because we are not permitted to attend classes. “Rather than the school motivating their student, they have created a situation that has brought us depression and discouragement. According to June, the decision to de-register students has brought nothing but disappointment for all the students. “I am disappointed with this decision to de-register students with unpaid fees,” she said. “Several aspects should have been considered by the VC and policy makers of U.S.P first before approval. Our sponsors have already paid our full tuition and it is only the accommodation that is not yet fully paid. “It is quite unfair to ban us from sitting our papers while tuitions are already paid in full. Also they should understand that not all students are from well-off families. “This includes both local and international students but mostly private students. Some families may take a little while to get money to pay for their children’s fees. The old policy was to withhold student results until unpaid fees were cleared. In a Fiji Times report, Fiji’s Shadow Minister for Education, Mika Leawere, has called on the University of the South Pacific Vice Chancellor to step down immediately. The Deputy Vice Chancellor, Professor Richard Coll, met with students affected by the policy yesterday to discuss the matter. “The University of the South Pacific (USP) has re-activated student accounts today, for students who have paid their tuition fees in full but have other outstanding fees. USP’s Acting Vice-Chancellor, Professor Richard Coll announced yesterday evening that the University will allow students who have fully paid tuition fees, but have not paid some other fees such as the general service fee etc., to sit for their examinations and use University facilities (e.g., submit assignments online). However he stated that the University will only release their examination results upon clearance of all outstanding fees. 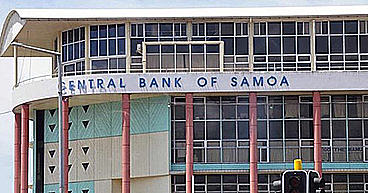 As advised earlier, the University is not de-registering students whose fees are paid by government sponsors and scholarship providers or through Fiji’s Tertiary Education Loan Scheme (TELS). De-activation is for private students who have not paid tuition fees within the time permissible under the University policy. Majority of these students are from outside Fiji. “Over the semester, numerous reminder emails on fee payment deadline and fee instalment payment plans had been sent out to all students,” said Professor Coll. Despite this, some students affected have not made any attempt or arrangements to pay their tuition fee. Students have always been allowed to register before the semester begins, and to help them, the University allows them six (6) weeks to pay their fees. In cases where students feel they are not able to meet this deadline, they can make arrangements with the University to pay in instalments for a further four (4) weeks. This is as per our protocol stipulated in the regulations in the USP Handbook & Calendar. The University also has a substantial bursary and scholarship scheme to help financially disadvantaged students, especially those from the region.